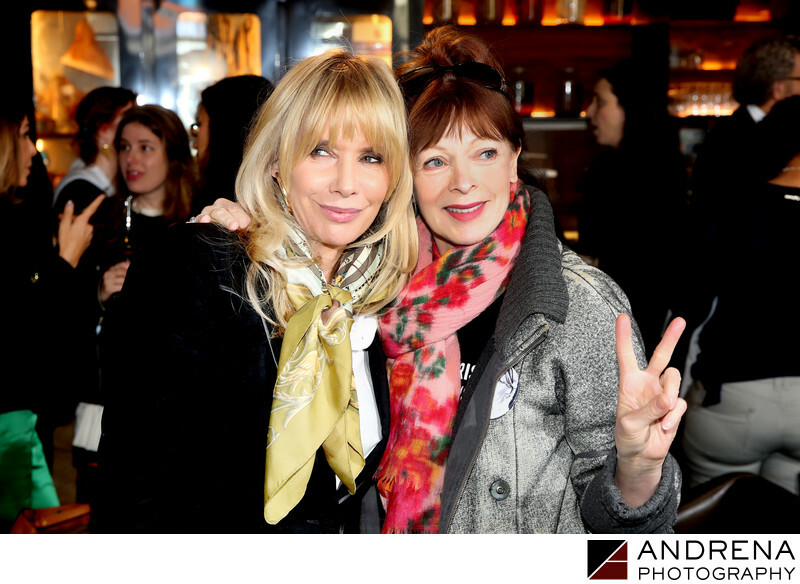 Actresses Rosanna Arquette and Frances Fisher were among many industry notables who attended The Ghetto School pre-Oscars luncheon honoring director Spike Lee. The luncheon served as a launch for the Chiu Scholars Fund, which guarantees that annual tuition will be paid for every new Ghetto School student. Hosted by Dr. Gabriel Chiu and Christine Chiu, the luncheon was attended by some of Hollywood's most elite directors and actors. Keywords: Frances Fisher (3), Rosanna Arquette (3).